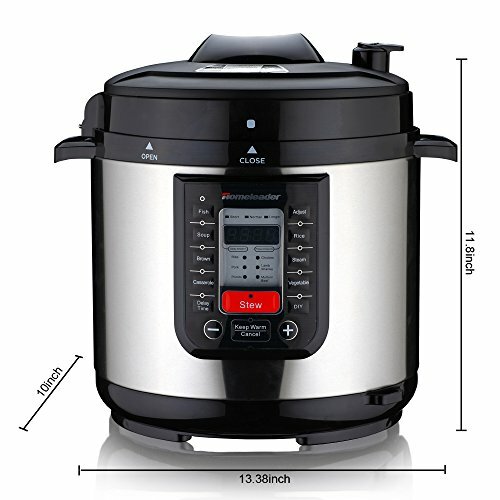 Homeleader K47-020 Electric Pressure Cooker with 8 Programmable Cooking Modes, 5.45 Quart(6L) Large Capacity and LED Display, 1000W, Black and Silver ~ Pressure Cookers ~ Rika Jones - buy kitchen cookware with confidence! 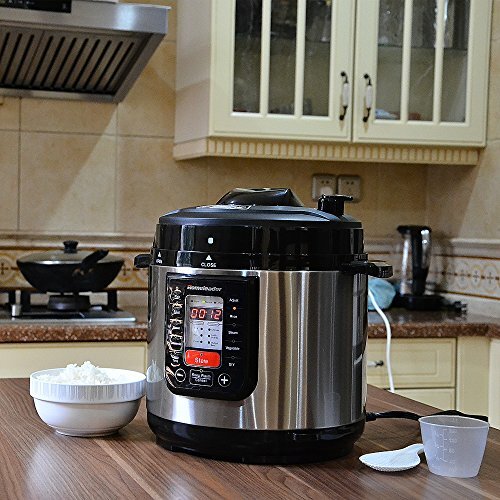 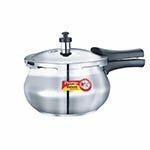 Homeleader: The best choice for your daily life The Electric Pressure Cooker have a multi-functional nature, meeting your every cooking need. 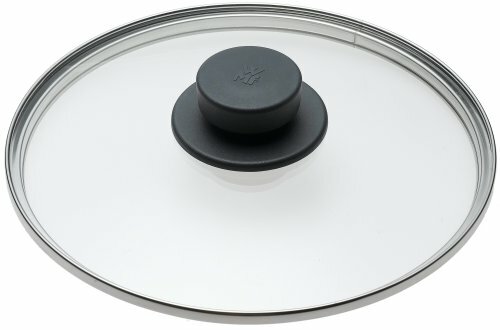 Time pre-setting and time selection functions make it super convenient for your cooking. 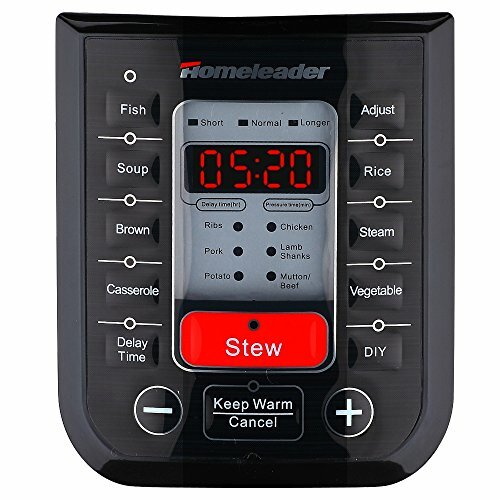 Just pre-set the cooking time before sleeping, then you can get warm and fresh food when geting up. 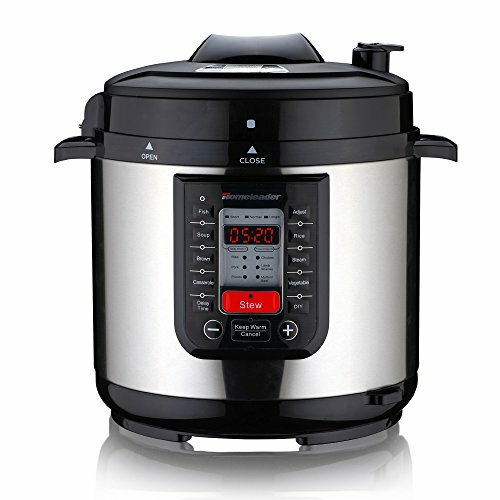 Larger control panel with a clearer layout offers you as much convenience as possible. 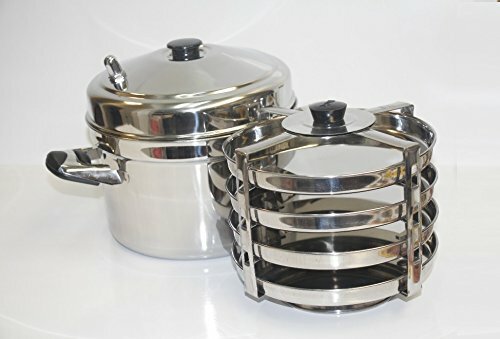 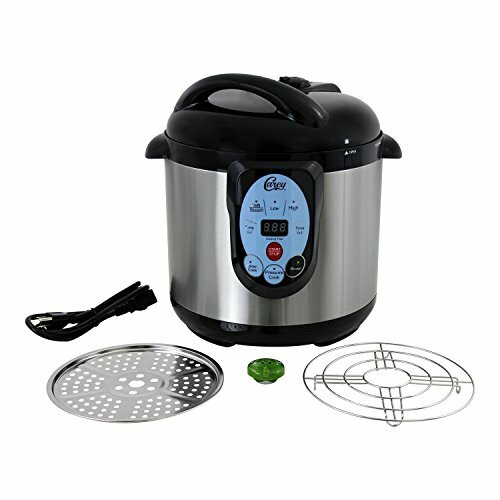 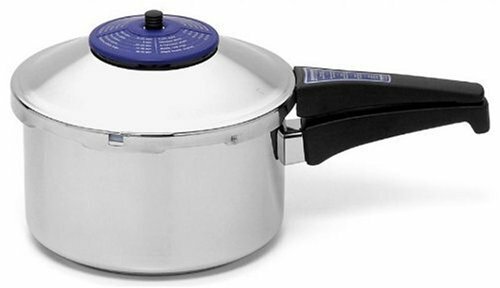 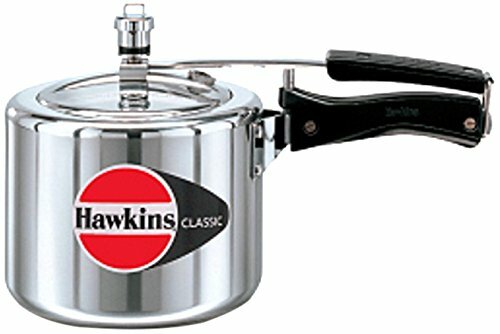 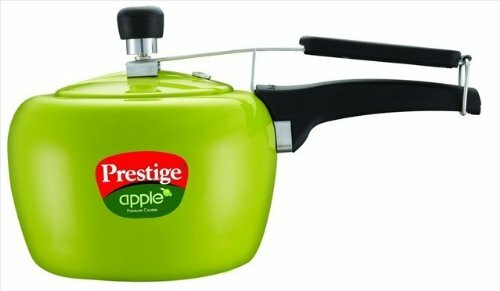 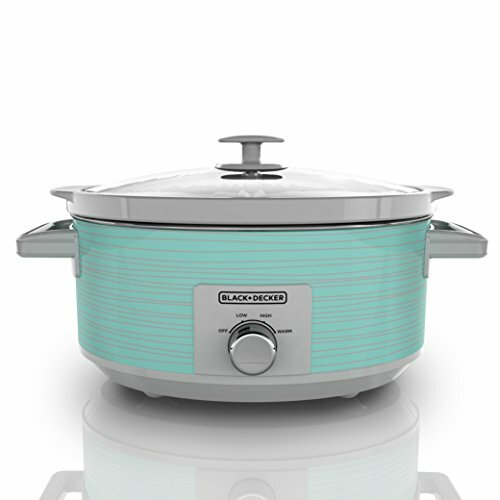 Specification: Model: K47-020 Power settings(W): 1000W Volume: 6quart (6L) Caliber of innerpot: 22cm Warm temperature: 140-158℉ Package included: Pressure cooker x 1, Measuring cup x 1, Power cord x 1, Meal spoon x 1, User manual x 1 Warranty Period: 1 year Would you like to change your way of life, starting with Homeleader Electric Pressure Cooker? 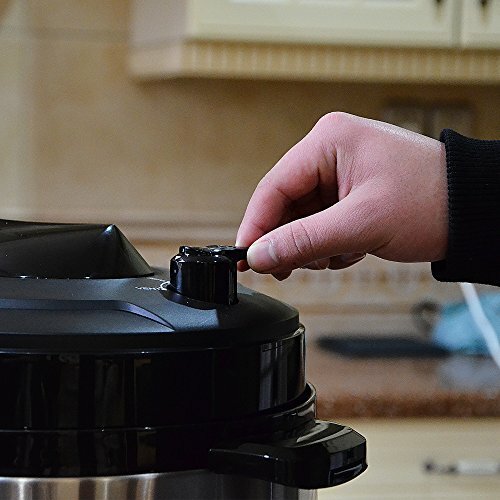 If you want to taste the healthy orientated and green conscious lifestyle, please LOOK HERE. 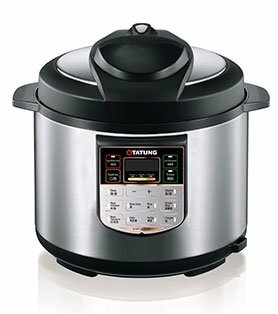 You don't have to worry about what to eat and how to cook because since now you have the electric pressure cooker to help you. 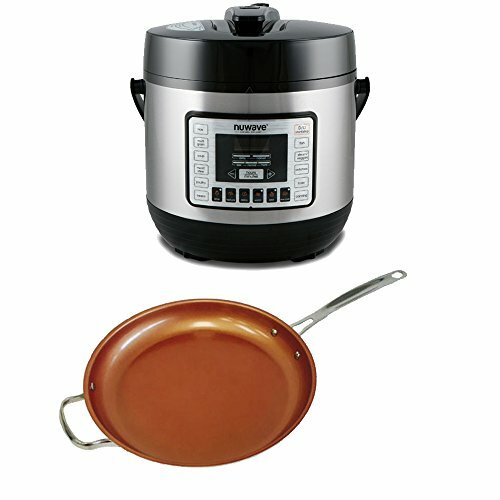 With this cooker, you're on the road of experiencing a better, faster, and healthier way of cooking. 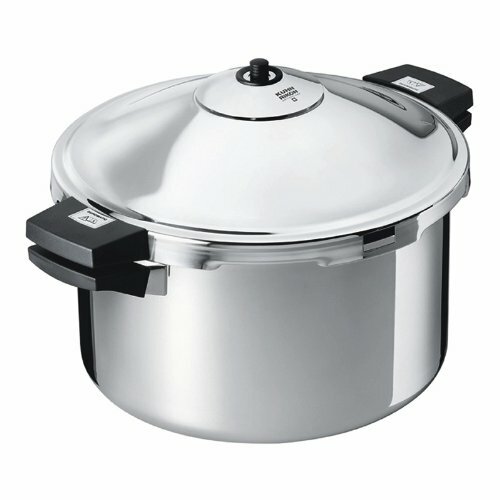 It seals in steam to cook hotter and faster, sealing nutrients in the food. 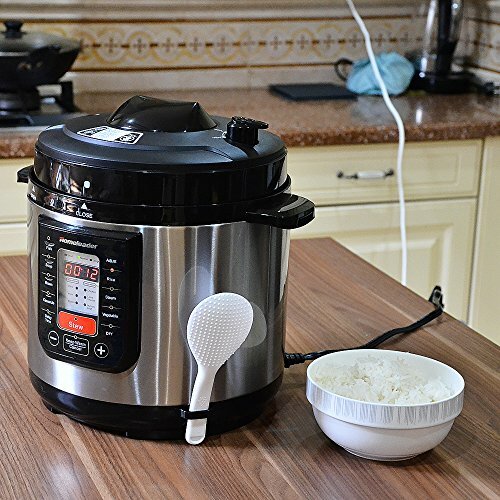 Enjoy using pressure cooker with its DIY functions to make the best food ever. 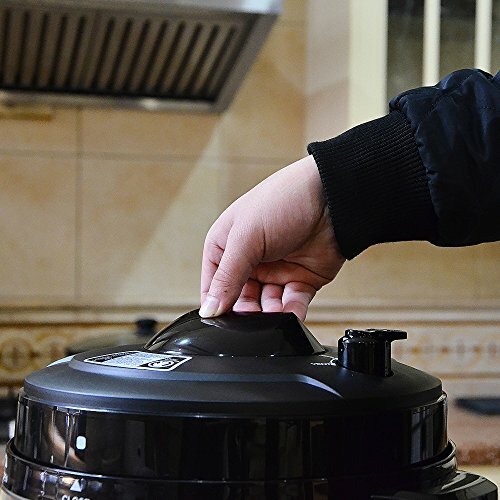 Try another kind of lifestyle by CLICKING the ADD TO CART button NOW, and Homeleader provides you with the best option. 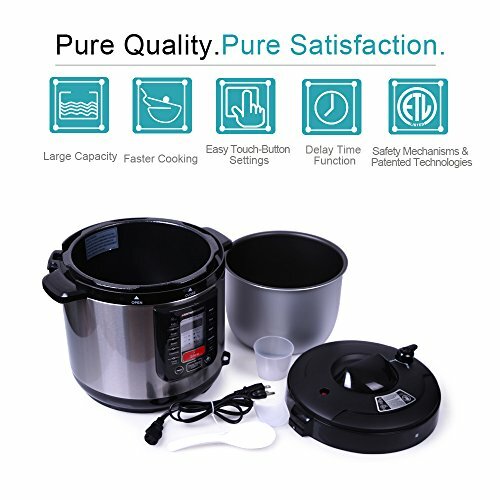 About Homeleader: Homeleader is well-known in the manufacturing and distribution of kitchen household appliances in many countries, providing optimal products aimed at satisfying our daily-life indoor and outdoor. 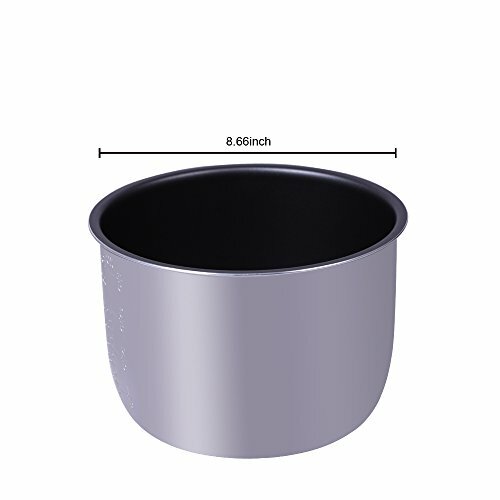 In recent years, homeleader has grown into an international company whose main line is designing and manufacturing more good products used in our daily-life. 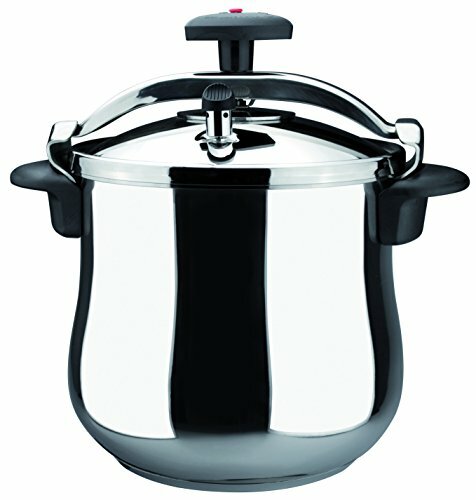 In addition, Homeleader covers a wide range of products such as appliances in the kitchen and heaters in the bedroom.